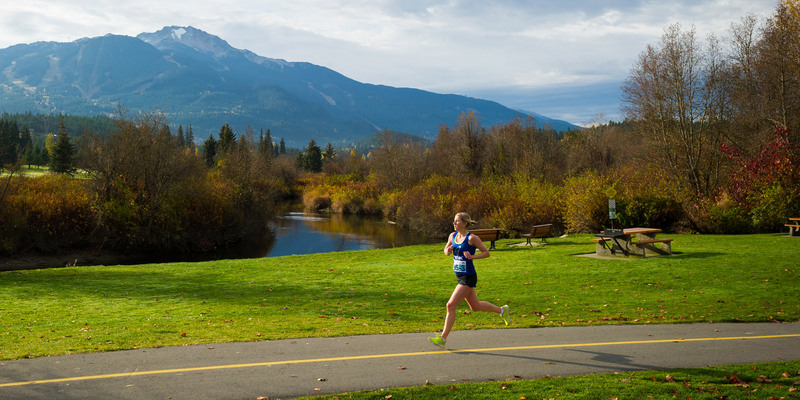 This annual event held each fall in Whistler is an 80 km (50 mile) race open to relay teams of 8, 4, or 2 members as well as solo ultra-marathoners. 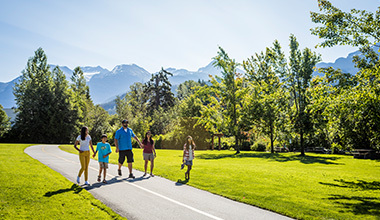 The course is centred around Whistler Village and the picturesque Valley Trail system. Stay for the weekend to enjoy the pre-race social and post-race party. Here's a look at what happened for 2018. Please check back again for information on the 2019 event. The 8-person teams alternate legs of approximately 7 km and 13 km, while the 4-person relays run 20 km legs, and the 2-person teams alternate 40 km legs. The 80 km (50 mile) total distance is an achievable goal for novice ultra-marathoners, while still being a recognized qualifying distance for National Team selection. 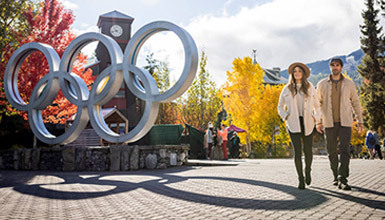 Theres plenty happening in Whistler around the race weekend, come early or stay late and enjoy fall in the mountains. More events will be added as the date draws closer. Click on any logo above to check availability at our partner hotels. Gloriously colourful, laid-back and offering dining specials, sales and festivals with an artistic twist – it's hard not to fall for this time of year. Sometimes life feels like it's all go, all the time. Make a commitment to yourself: create time on your holiday to breathe and find balance.